When all of the cusps of a tooth are damaged or show signs of decay, a porcelain crown (or cap) may be required to replace the compromised tooth structure. A crown, usually made of porcelain, is a tooth-shaped cap that is placed over a tooth. This will aid the tooth in strength, size, shape and appearance. Porcelain crowns are tooth-colored and can function well for many years. But like all dental restorations, they will need to be replaced after enough time has passed and enough wear has occurred. 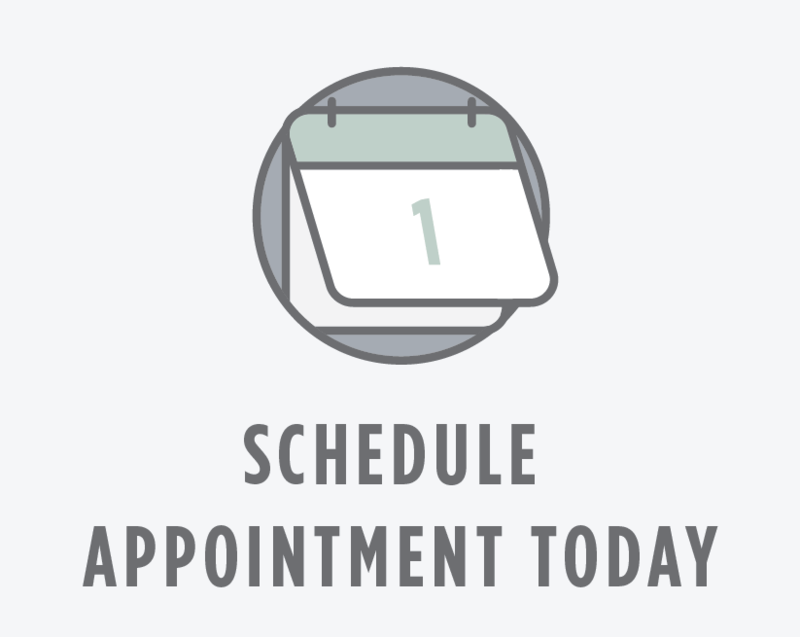 Like inlays and onlays, placing porcelain crowns requires two separate appointments. In the first appointment, the dentist will make precise impressions of your teeth using a mold. This mold will be used to make the actual crown as well as a temporary crown that the patient will use for about two weeks until the real crown is made in a lab. After numbing the tooth, all decay and old fillings are removed. The area is cleaned well and shaped to fit the crown. The dentist will then apply the temporary crown. When the patient comes in for the second appointment, the temporary crown is removed and the permanent crown is carefully placed in the appropriate location. At the end of the procedure, the dentist will give guidelines for proper at-home care of your new crown, including practicing good oral hygiene, eating a healthy diet, and visiting the dentist regularly to check on its progress.